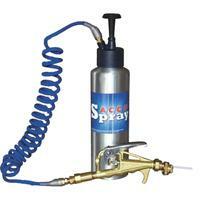 Here at Sprayer Depot, spray equipment is serious business. We live, eat and breathe it. 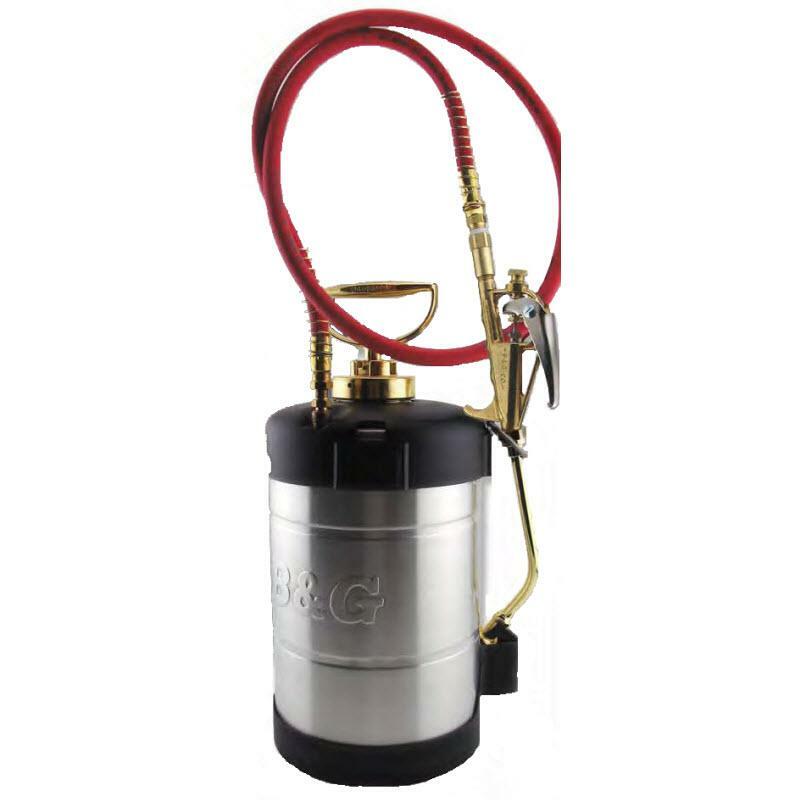 We make it our top priority to know as much as we can about every piece of spray equipment available on the market. 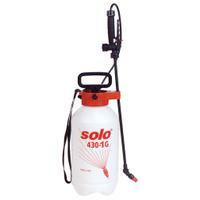 One of the biggest industries we serve is the pest control industry. According to the report “A Strategic Analysis of the U.S. Structural Pest Control Industry” from Specialty Consultants, and published in Pest Control Technology, the professional pest control industry generated an estimated $7.8 billion in total service revenue in 2015, a 4.7 percent increase from the $7.4 billion measured in 2014. It's expected to grow to $10 billion in service revenue in 2020.